BOONTON — The GFWC Woman’s Club of Boonton has rejoined the New Jersey State Federation of Woman’s Club (NJSFWC) as a Federated Woman’s Club. The Woman’s club, which was originally founded in 1896 and helped establish the Boonton Holmes library had disbanded in 1980. 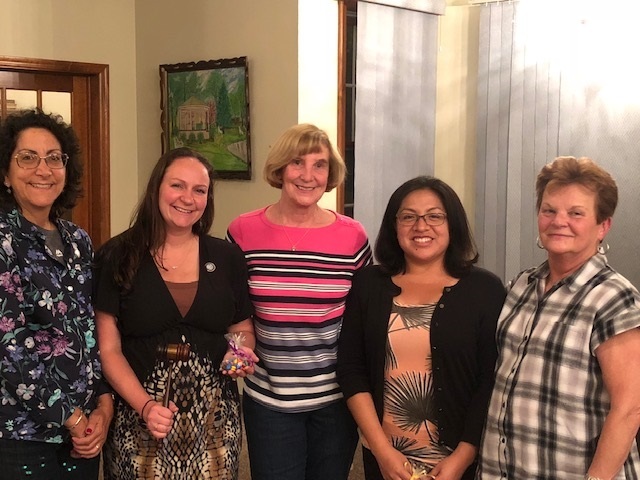 Pictured are from left, Barbara McCloskey, the NJSFWC State Membership Chairman, who installed the new officers, Caitlyn Magennis, President, Paula Geleailen, Vice President, Virginia Viveros, Secretary and Lois Grant, Treasurer. Any woman who is interested in making a difference in their community is welcome to attend a meeting. The next meeting is Thursday, March 7. 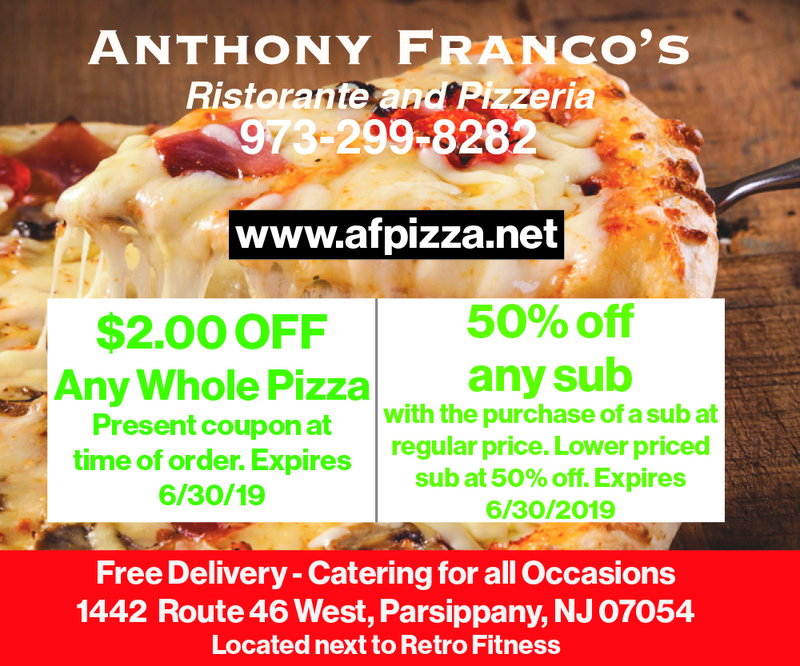 Email boontonwc@gmail.com or call (973) 886-1373. For additional information on the NJSFWC, visit their website at njsfwc.org.